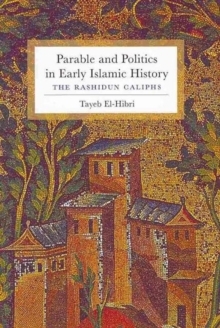 The story of the succession to the Prophet Muhammad and the rise of the Rashidun Caliphate (632-661 AD) is familiar to historians from the political histories of medieval Islam, which treat it as a factual account. The story also informs the competing perspectives of Sunni and Shi'i Islam, which read into it the legitimacy of their claims. Yet while descriptive and varied, these approaches have long excluded a third reading, which views the conflict over the succession to the Prophet as a parable. From this vantage point, the motives, sayings, and actions of the protagonists reveal profound links to previous texts, not to mention a surprising irony regarding political and religious issues. In a controversial break from previous historiography, Tayeb El-Hibri privileges the literary and artistic triumphs of the medieval Islamic chronicles and maps the origins of Islamic political and religious orthodoxy. 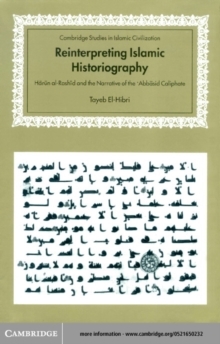 Considering the patterns and themes of these unified narratives, including the problem of measuring personal qualification according to religious merit, nobility, and skills in government, El-Hibri offers an insightful critique of both early and contemporary Islam and the concerns of legitimacy shadowing various rulers. 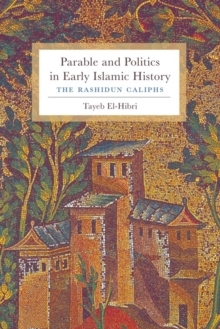 In building an argument for reading the texts as parabolic commentary, he also highlights the Islamic reinterpretation of biblical traditions, both by Qur'anic exegesis and historical composition.